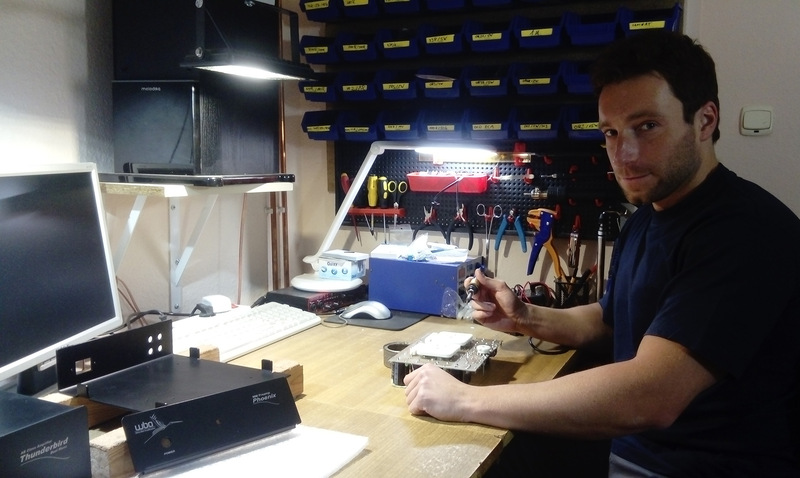 HITE BIRD AMPLIFICATION is a company run by Mr. Piotr Bocianek. The name (that means stork, ed.) tells you immediately where the company's name and logo came from - a stork in flight. Next year, the company will celebrate its 10th anniversary. It was founded in 2009 by Mr. Piotr and his father. Mr. Bocianek senior has been working with tube circuits for over 30 years. Now, however, the main burden of developing new designs rests on the shoulders of the son. Preamplifiers | The company located in Kluczbork offers three line preamplifiers, of which two are actually the same model, but offered as unbalanced (single-ended) and balanced (balanced) version. For this test we received the "Balanced" version. Their special feature is a fully tube design, but with a semiconductor power supply. It is easy to see that a very important element of a design for Mr. Bocianek is the power supply section. Therefore, all its preamplifiers are dual-mono designs, including power supply. This improves the channel separation. The cheapest device, called Phoenix, is an input selector that offers additional inputs to a preamplifier. As an option one can order it with a phono preamplifier. Power amplifier | In turn, there are four power amplifiers, two of which are actually the same model, in mono and a stereo versions. They are all tube devices utilizing such output tubes as: 211, 300B and KT88. Power amplifiers also feature separate power supplies for the left and right channel, which is an extension of the idea we've already talked about describing preamplifiers. Tested Ironbird is the most expensive amplifier in this company's lineup - it costs PLN 13,260 with solid wooden boxes, this particular version does not feature a feedback controller but it sports a metal front panel. Headphone amplifiers | And last but at least there are four headphone amplifiers, that I started my adventure with this brand with, already in 2012 (HF | No. 98). They still offer the model I reviewed back then - Virtus-01, but there is also the Virtus 300B, that I reviewed in September of the same year (HF | No. 101). And finally, there is another model, available in two versions, the HPA Master and HPA Master Pro. They are all tube devices, so-called OTLs (OTL = Output TransformerLess). The beginnings of the White Bird Amplification date back to January 2009 when, after graduating from Opole University of Technology, I began my adventure with the production of tube audio equipment. The history of my passion, however, had began much earlier, with tube guitar amplifiers. Following the principle that necessity is the mother of invention, I decided to learn how to build such amplifiers myself. I was lucky that my father - a tube electronics enthusiast - wanted to help me acquire theoretical and practical knowledge already in my early childhood, which ultimately resulted in the fact that electronics became also my passion. The road from tube guitar amps to audio components was not long. After achieving my goal in the field of various amplifiers for electric guitar, I decided that it is worth developing my passion also in the direction of designing and building devices for music lovers. The experience gained earlier helped me to implement this plan and, over time, transform the passion into a professional practice. At the very beginning of the White Bird Amplification, I was mainly involved in the production of tube headphone amplifiers and preamplifiers. Today, my company's lineup includes also amplifiers and preamps of a more complex design. My constant search for new solutions results in the development of more amplifier models so that the customer has a bigger choice not only in terms of particular models, but also in terms of customization of his unit by selecting some components or inputs/outputs configuration. In addition to our ambition to manufacture components of the highest quality and to provide customers with individually customized products, we do our best to calculate prices fairly, that is, so that they reflect their real value. Very often, in the world of high-end devices, a sales policy is applied which assumes aggressive marketing based on setting excessive prices in relation to the actual value of the equipment. We leave it to those who profess the principle that the price is a commodity. White Bird Amplification guarantees its clients fair offer both in terms of the declared quality of our devices and their price. We plan to constantly develop our business to meet the expectations of customers all over the world, but at the same time we want to remain a small manufacturer, use our skills and handcraft, and offer the possibility of personal contact with designers at any time. All White Bird Amplification devices are our proprietary designs. We do not clone ready-made, popular circuits. At each stage of the project we do everything from scratch, which can be confirmed, for example, by the original appearance of our amplifiers, whose housings are made differently than for most models from other manufacturers. It gives us the ability to place all transformers (power and output ones) inside the amplifier housing, not on the top panel. Such layout allows only to use the space on the top of the device exclusively for tubes. One example of such a solution is the flagship model called Ironbird that operates in Class A. 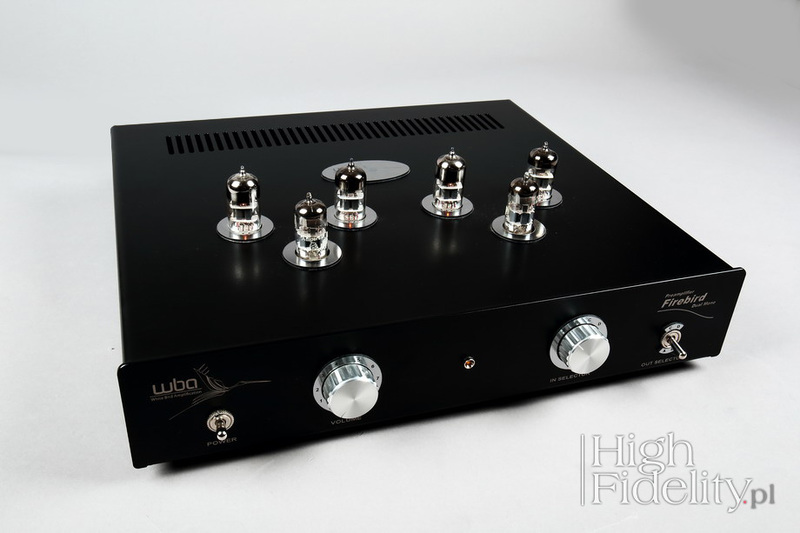 It is a single-ended tube amplifier (class A) in the form of two monoblocks. Each audio channel (right and left) is operated separately by a single mono amplifier in its own housing. As a standard, each amplifier features two direct heated power triodes - 211 and a double triode 6H30Pi EHG or its equivalent as a driver. WBA's catalog starts with the Blazebird model, and the Firebird Balanced is the second one from the top. This is a tube balanced preamplifier, with three tubes per channel. It is can be used with many different tube models. On the manufacturer's website one finds information that ones of the listed valves can be used in it: 6922 EHG (ECC88), 12AU7 EHG (ECC82), 6H30Pi (6N6P), ECC88, 6N23P, 6N23P-EW, 6DJ8 etc. The tested unit featured ECC88 / 6DJ8 produced in the Netherlands by Amperex, NOS tubes, and 6922EH by Electro-Harmonix from the current production of this Russian company. 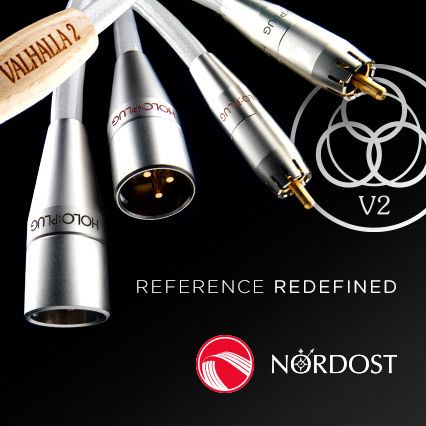 The choice of tubes significantly changes the sound of the device, so you can adjust it to your taste. There are two tubes operating in the gain stage and one being an input buffer. The volume level can be adjusted by a classic attenuator or a high class resistor ladder by Khozmo Acoustic; we tested the latter option. It is a Polish (!) company specializing in resistor ladders volume controls. The make of these is simply stunning! As an option one can also order a remote control that allows user to adjust volume and also turn the power on or off. Firebird is relatively small, with tubes protruding from the top of the device and two knobs on the front. It is a dual-mono design, with separate power supplies for each channel. The preamp features two fully separated gain modules. Each channel in this version is equipped with its own anode and heating power supply and power transformer. The goal is to improve the channel separation. The preamplifier can be ordered with a various selection of inputs and outputs. The reviewed unit featured three RCA inputs and one XLR, as well as four outputs - two RCAs and two XLRs. The reviewed unit allowed, for example, an input balanced signal (XLR) to be sent to unbalanced outputs (RCA), and an unbalanced input signal (RCA) to balanced XLR outputs. This is a very versatile solution allowing user to use all possible configurations. Active groups of outputs (here - XLR or RCA) are selected with a small switch placed on the front panel, next to the input selector knob. There is one more switch on the back panel, which allows user to choose the gain. And, finally, one can also choose the color of the LED on the front panel; the options are: red, yellow, green, blue. Ironbird is a power amplifier divided into two monoblocks, each based on two 211 triode, operating in parallel in a single-ended circuit. The physical separation of channels is an extension of what we have already seen in the preamplifier - the desire to reduce crosstalk. The directly heated 211 transmission triodes are, next to 845 and 300B, the best known power tubes often used in the most demanding applications; The 300B was designed to amplify audio signal, while 211 and 845 were originally created for some other use and only later utilized for audio. The use of two 211 triodes in a parallel circuit allowed manufacturer to double the power of the amplifier - Ironbird offers up to 40 W per channel. 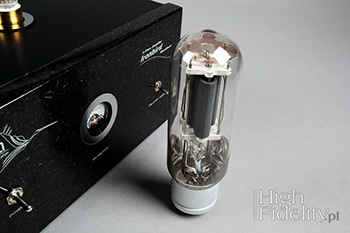 A directly heated 211 triode was developed as early as in the 1920s and was based on other tubes that worked well during World War I operations, and more specifically in the US Navy broadcasting devices. These tubes were used in newer broadcasting devices during World War II. Many of the best NOS tubes available today come from that time. The military designations of this tube are: VT-4-C, VT-4B and VT-4C. Comparing its characteristics with other famous triodes - 45, 2A3 and 300B - we can find out that 211 - and also its "sister" 485 - have a much more linear gain characteristics. The downside is very high anode voltage - up to 1250 V - and a lot of heat that such a tube emits. The most models can be found on the secondary market, these are called NOS (New Old Stock) tubes. Currently, this model is produced only by two Chinese companies - Shuguang and Psvane - and the German company Elrog (ER211). The most famous amplifier featuring these tubes today is the Kondo OnGaku. One should not forget about another remarkable amplifier from Japan, the Air Tight ATM211 and that also our own Jarek Waszczyszyn started his audio adventure with 211; his first amplifier was custom made for Janusz, the host of Krakow Sonic Society meetings. 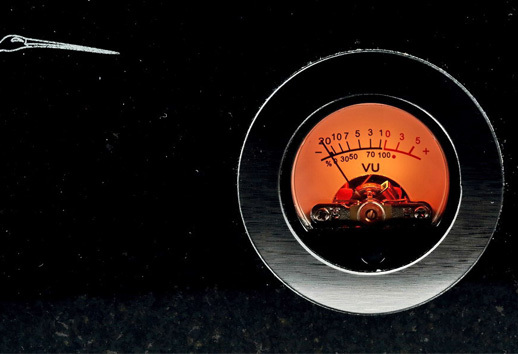 Tube amplifiers are usually large devices - the higher the output power, the bigger they get. Their weight come mostly from transformers – the power and output ones. 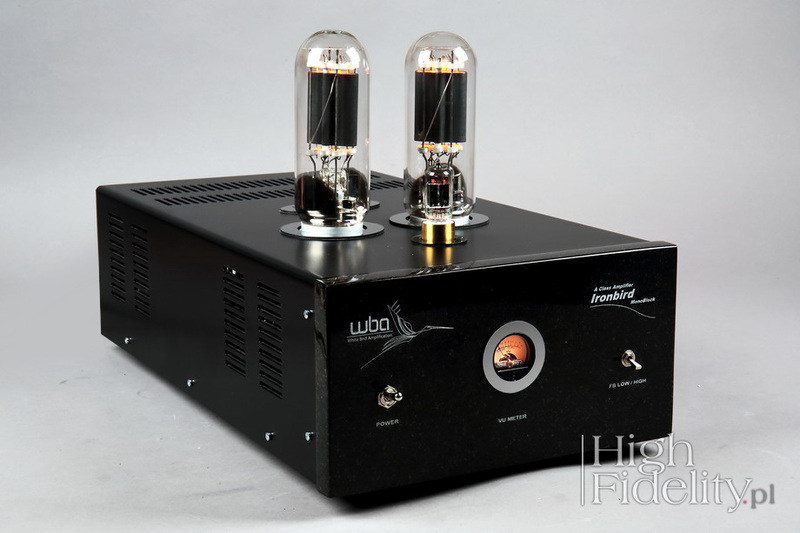 The WBA monoblocks feature huge output transformers, that also looks great. It is made by a Polish company Trafonica, and the particular model is TF8-30SE (you will find more information about this component below the test). But the power supply also adds to the total weight as there is a separate toroidal transformer for the heater voltage for 211. The output tubes are driven by a single, 6H30Pi EHG double triode, which can be easily replaced with another tube. The reviewed unit featured – using an adapter - a NOS Tung-Sol 5687. In turn, 211s came from the current production of the Chinese company Shuguang Electron Group. The monoblocks' chassis is quite heavy and deep. Its front panel can be made of aluminum or - as in the tested unit - of granite. In the middle there is a VU-meter displaying the output power, as well as an on/off power and another one that changes the feedback value. There is a RCA input, but an XLR socket can be used by customer's request. However, regardless of input socket it will accept unbalanced signal. The devices are really well made, solid, with attractive design elements. This is a non-serial product, we have no doubts about it, but a particularly refined and aesthetic one. The elements and components used are of very high quality. The WBA system consists of three components and requires a lot of space. So I decided to place it a similar fashion as some other, separate systems before, such as Phasemation, Audiopax, Thöress and Einstein. It means that the preamplifier was placed on the top shelf of my Finite Elemente Pagode Edition rack, and the amplifiers on the floor, on top of Acoustic Revive RST-38H platforms.